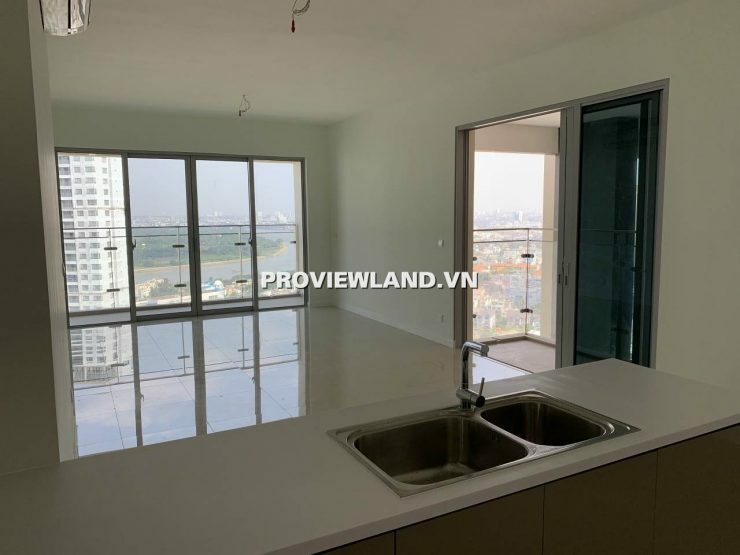 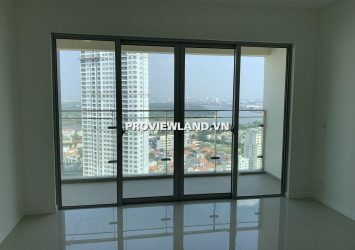 Estella Heights high floor apartment for rent, T3 building, area 129m2, basic interior, 3 bedrooms, 2WC, with nice view, river view and freeway, including balcony 2 river view and sky garden, nice house and very new. 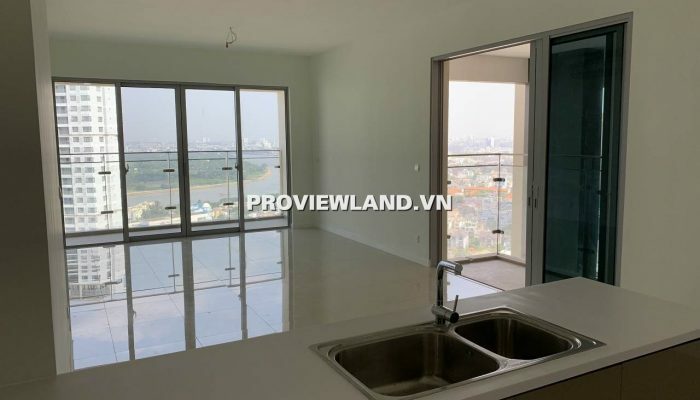 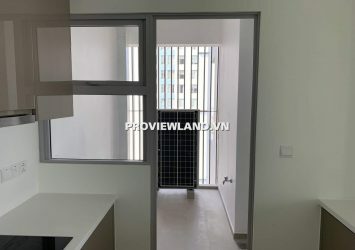 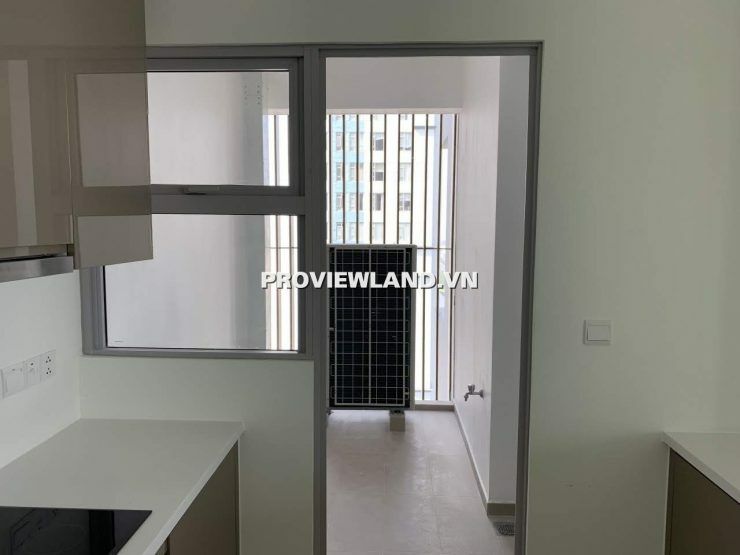 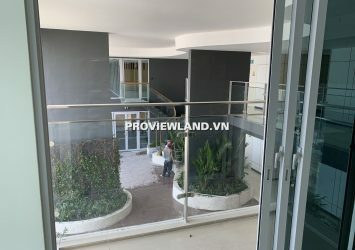 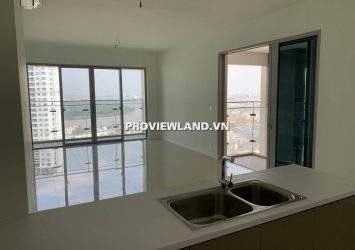 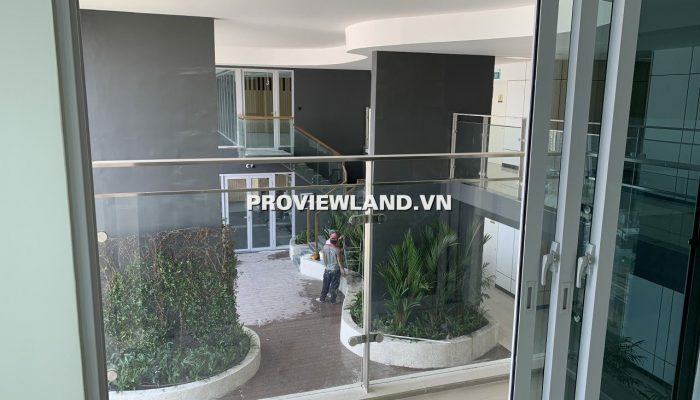 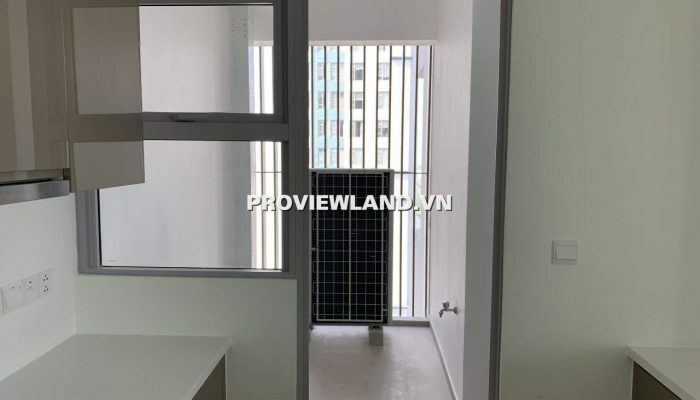 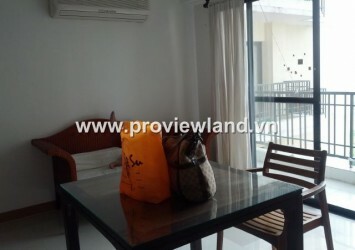 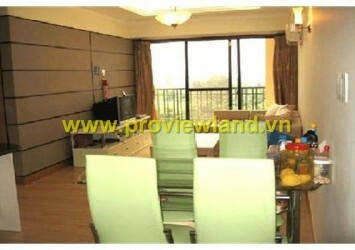 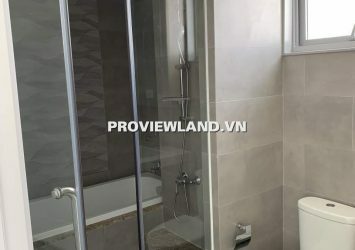 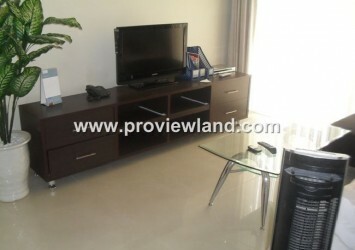 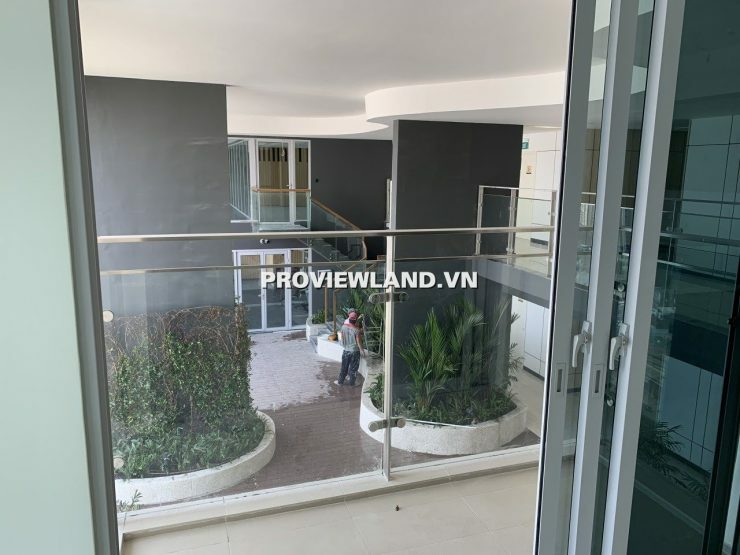 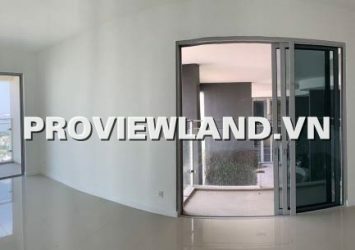 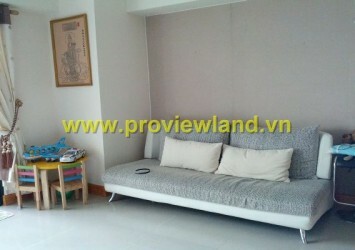 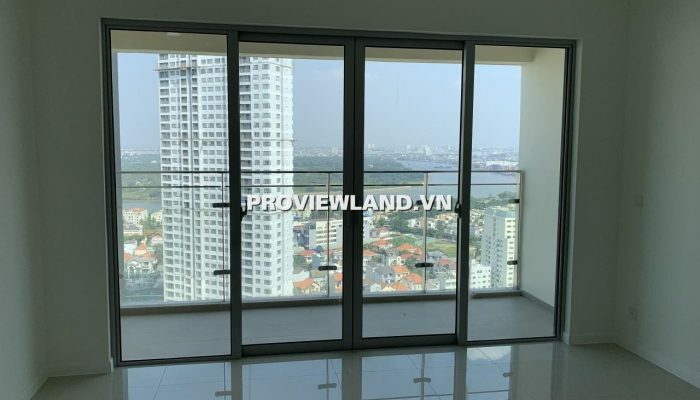 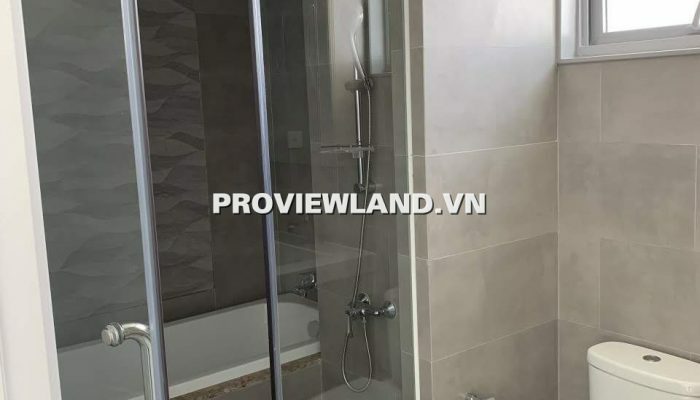 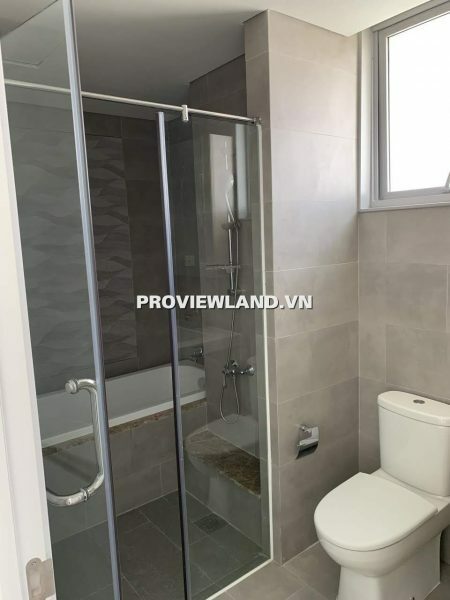 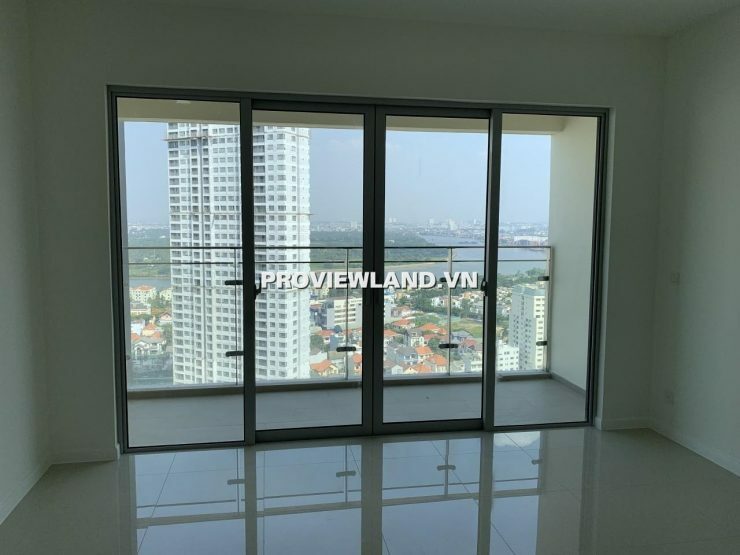 Estella Heights apartment for rent in District 2, An Phu area, Special, with location close to Saigon river. 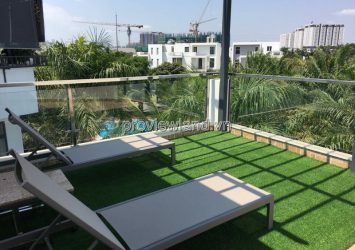 -Attractions at the apartment such as: large swimming pool 600-700m2, equipped with Jacuzzi, outdoor BBQ area for parties, inter-flowers, large underground parking, health care system and professional spa, Relaxing walk area with gravel, Outdoor café area.